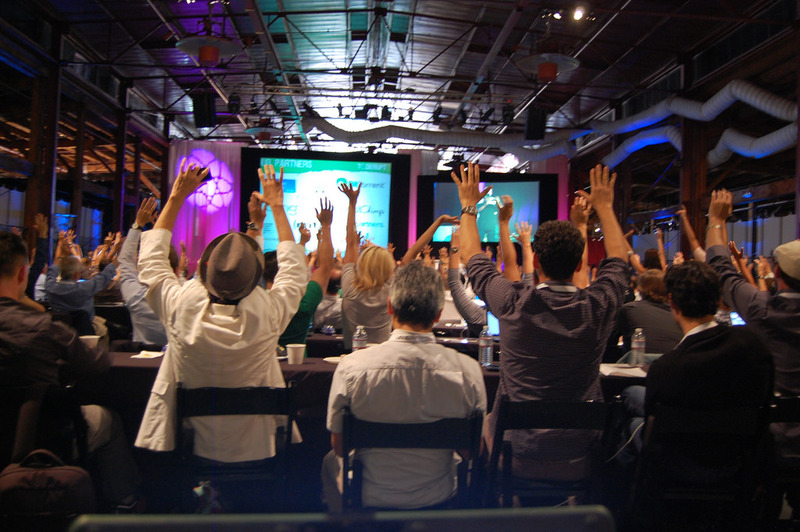 Conferences are a unique blend of content delivery and content curation. Hosts are expected to spearhead a schedule that informs, educations, and engages. But some of the most interesting outcomes of professional conferences are the insights gained from fellow attendees. Polling is one of the key ways to check the pulse of an event’s audience. Thanks to advances in technology, what was once a subjective count of raised hands has transformed into highly accurate surveys of real-time data. Here are some of the tools making waves in the event space today. Made especially for in-presentation graphs, Poll Anywhere receives input via text, Twitter, or website, then creates a graphic that populates a predetermined slide of your keynote. 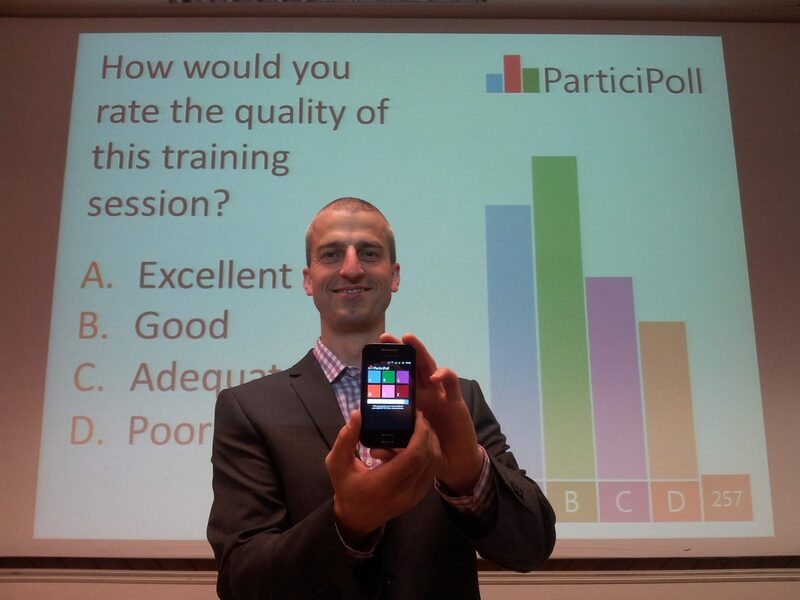 Participoll is a straightforward tool designed for use with PowerPoint specifically for audience feedback. Data can be saved for future review, for users who pay for a subscription. 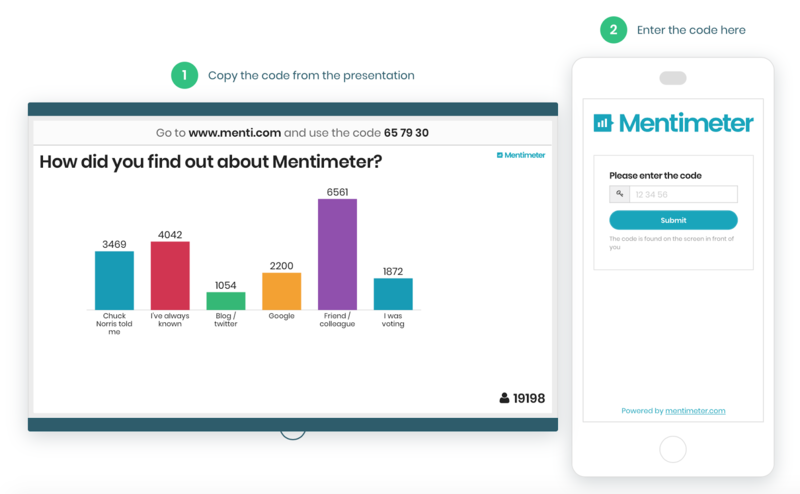 What sets Mentimeter apart is its ability to facilitate open-ended questions, as well as its attractive graphics. And did we mention that Harvard uses it? 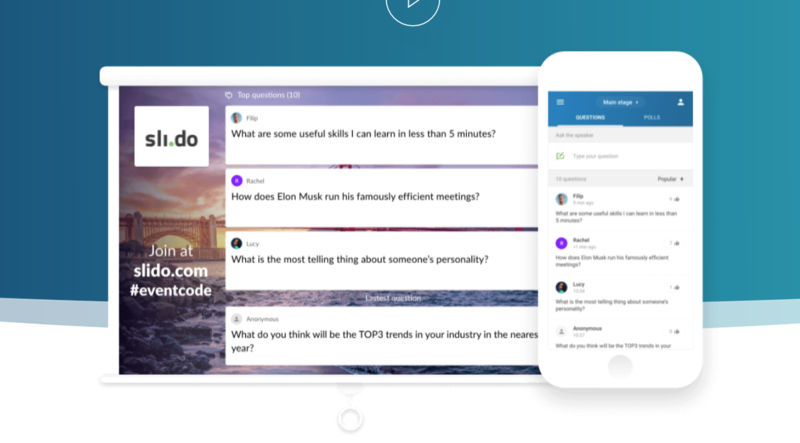 Swipe isn’t a presentation plugin; it’s comprehensive, collaborative presentation software that includes polling capabilities. As a result, it’s the most seamless of the tools we’ve seen. 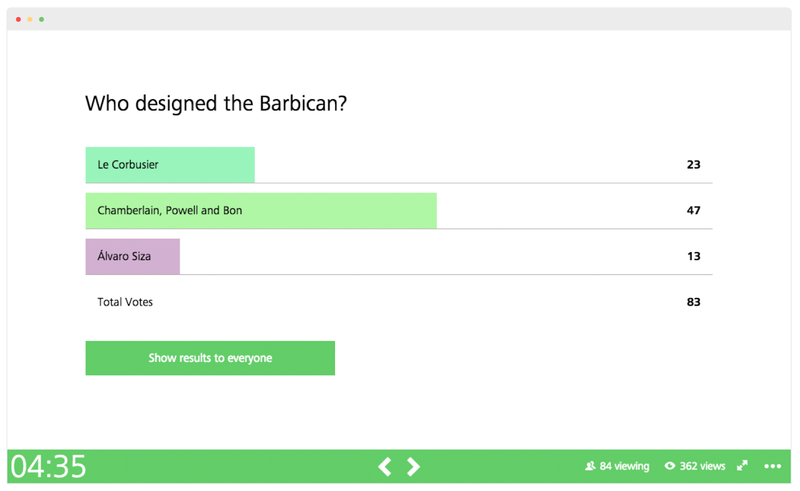 Confidently the best designed of the polling tools we reviewed, Sli.do is more for questions than answers. Sli.do crowdsources audience questions for town hall events and speaker Q&As.